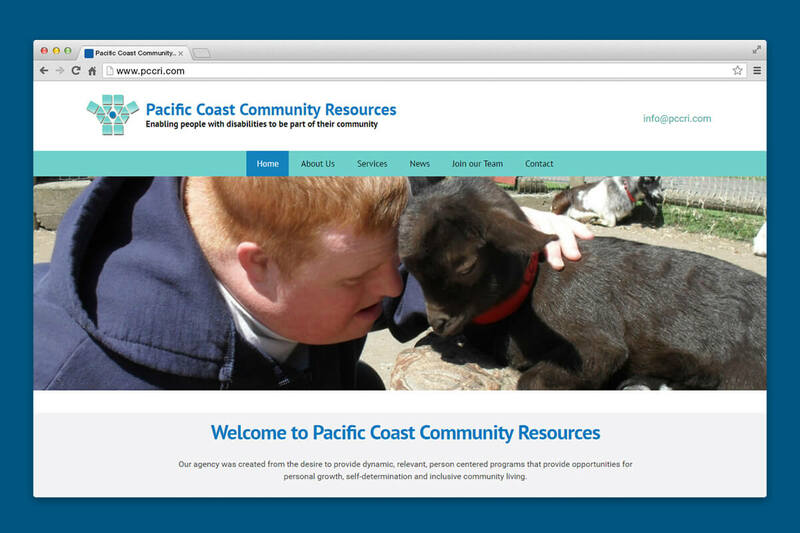 Pacific Coast Community Resources – Enabling people with disabilities to be part of their community. NetClimber was happy to work again with PCCRI, as we had been hosting their web services for some time. A new responsive site was needed where the client could manage their own content and photos. It was important for them to keep their client base notified of Events and News and update Job Postings. The new site uses a custom theme from NetClimber and has the added the functionality of uploading Job Descriptions and managing Testimonials. It has just the look and feel that the client required with the ease of self-management.